The BEST muffins on the market with less calories + sugar but twice the flavor! Find us in Whole Foods, Harris Teeter and Earthfare across the Southeast! 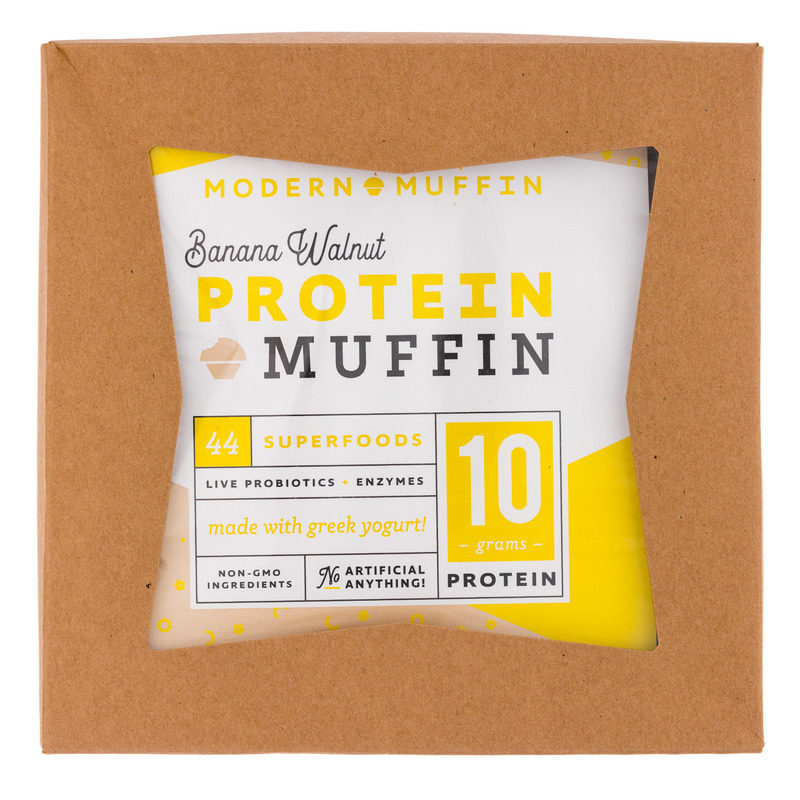 Modern Muffin was founded in 2011 in Charlotte, NC, seeking to reveal the indulgent side of healthy living by proving that muffins are more than merely dessert for breakfast. 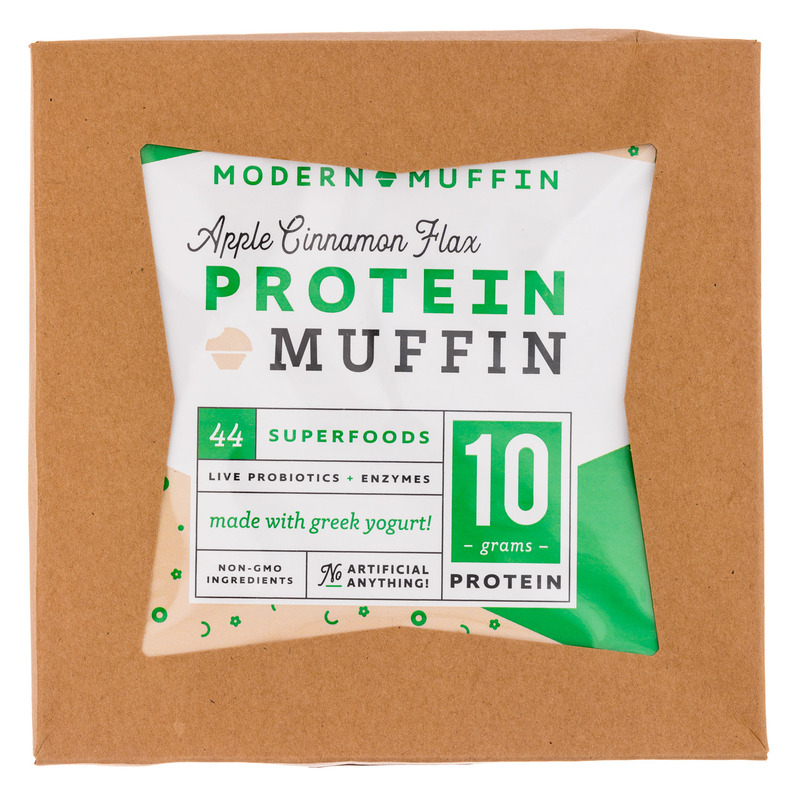 Modern Muffin uses all-natural, non-GMO ingredients and loads of whole fruits in each dozen. 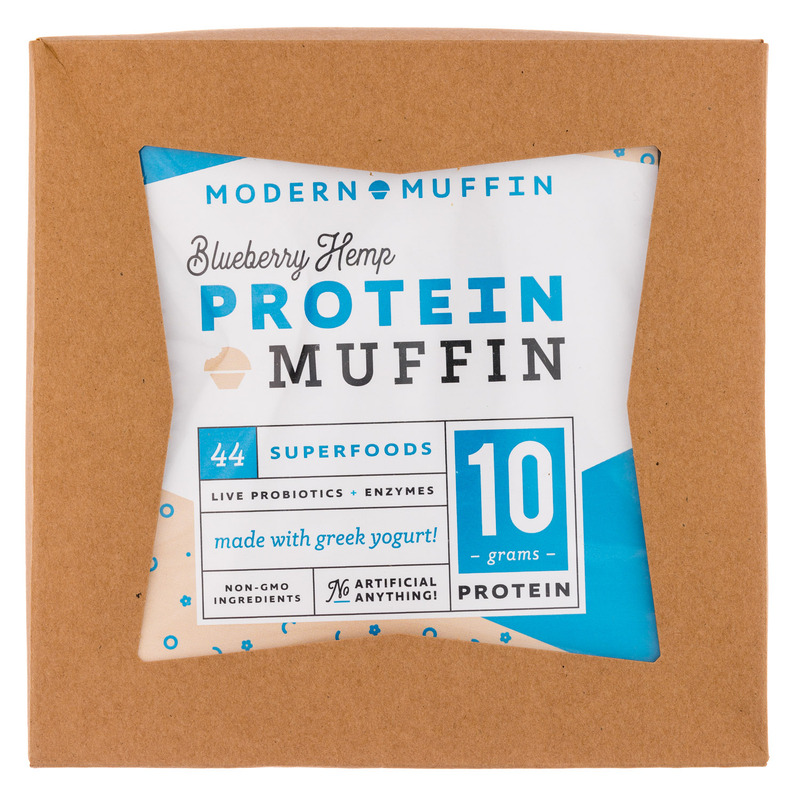 All muffins are preservative-free and have half the calories and twice the flavor of competing muffins, containing significantly less sugar, oil, and butter and an abundance of fresh and unprocessed ingredients. All original flavors are a modern twist on the classic favorites! 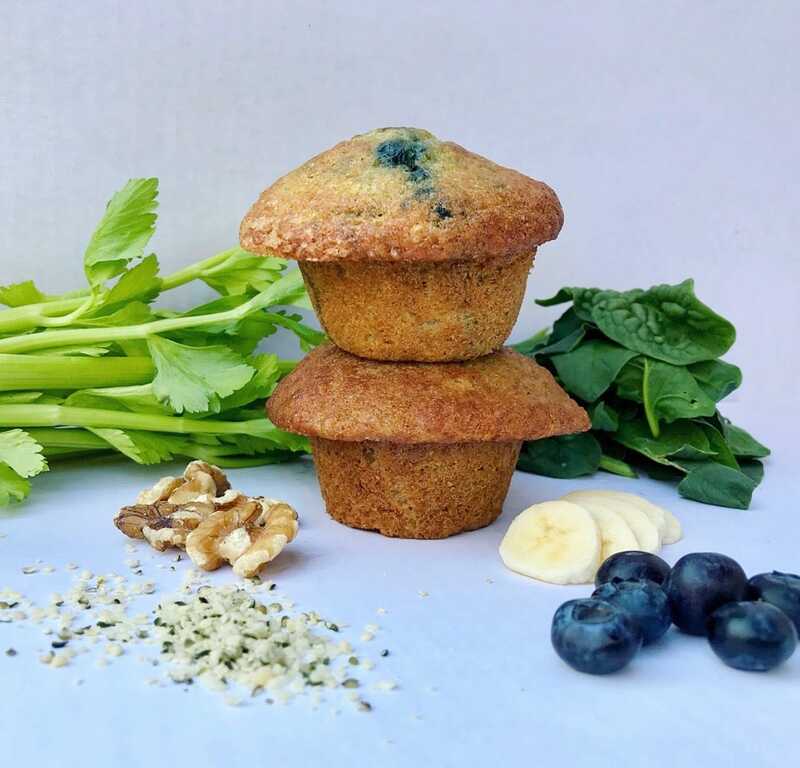 CEO & Founder, Claire Putterman, started baking muffins more than 25 years ago when she devised a delicious way to incorporate wholesome fruits and vegetables into her children’s diets. 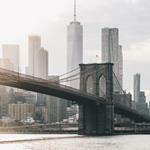 She spent the next two decades perfecting her muffins’ taste, texture, and nutritional value. 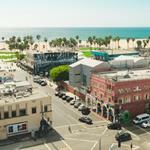 At the urging of friends and family, Claire realized it was time to leave her rewarding career as a high school French teacher and embark on a mission to provide customers a healthy, comforting, guilt-free snack. We hope you enjoy down to the last crumb! 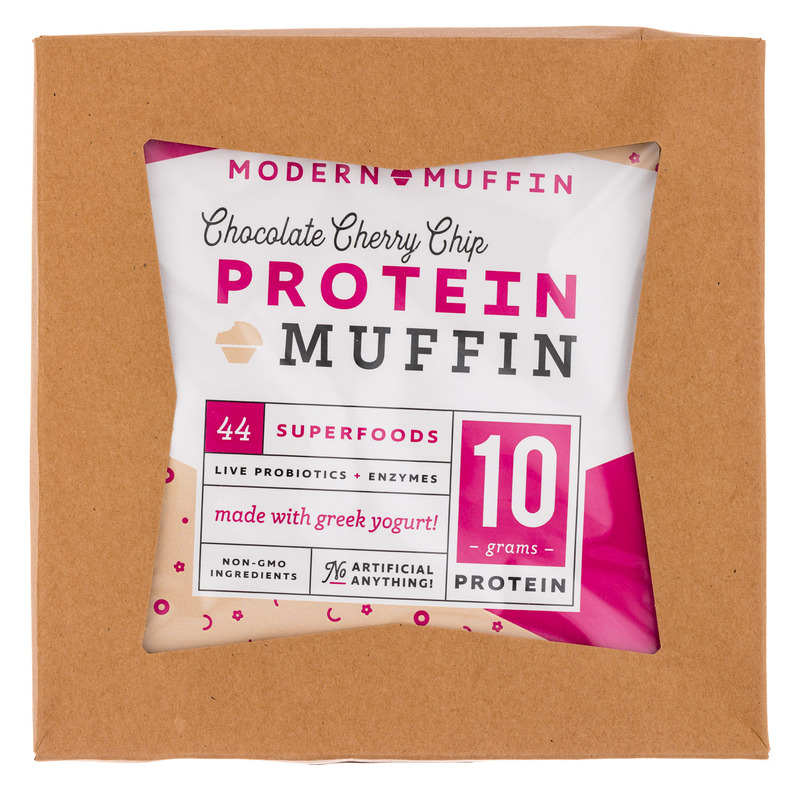 There are four varieties of Protein Muffins available online – Apple Cinnamon Flax, Banana Walnut, Blueberry Hemp, and Chocolate Cherry Chip.